ASB is working with Ms. Lily, Gateway Intervention Advisor, to kick-off October's Kindness Campaign! 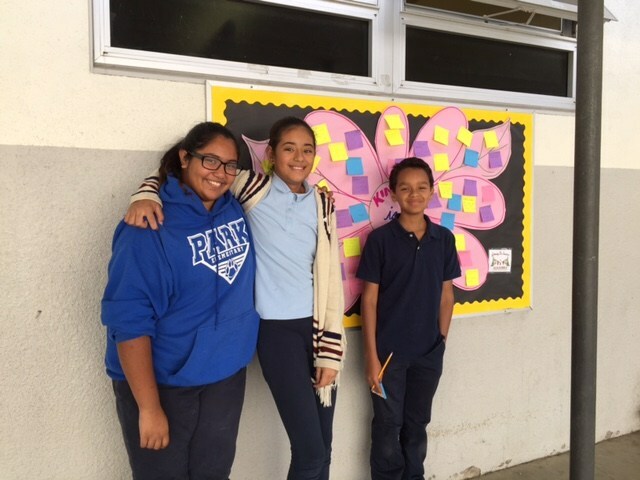 At the morning monthly assembly, ASB Board Members encouraged all students to participate in a week long friendly competition to engage in acts of kindness and mark these off on a checklist provided by Ms. Lily. 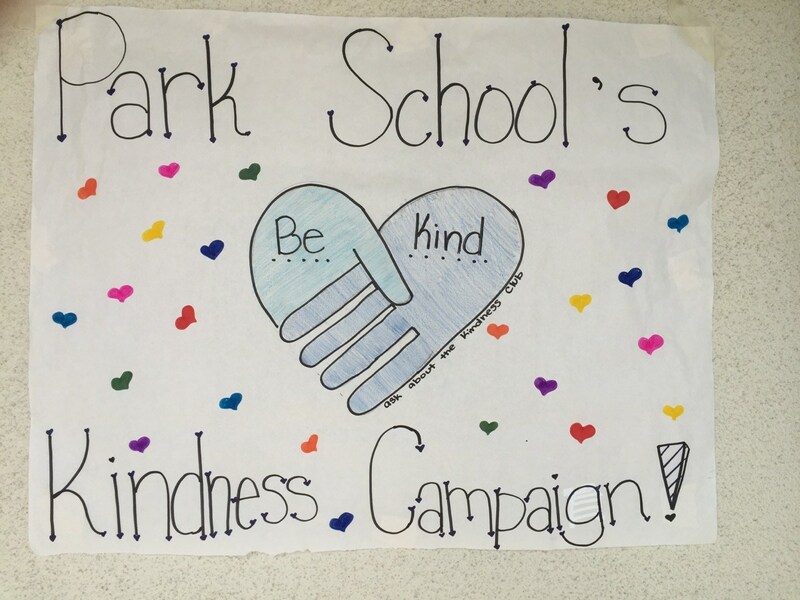 ASB Members were instrumental in making the posters to help promote Kindness at Park School! A.S.B. 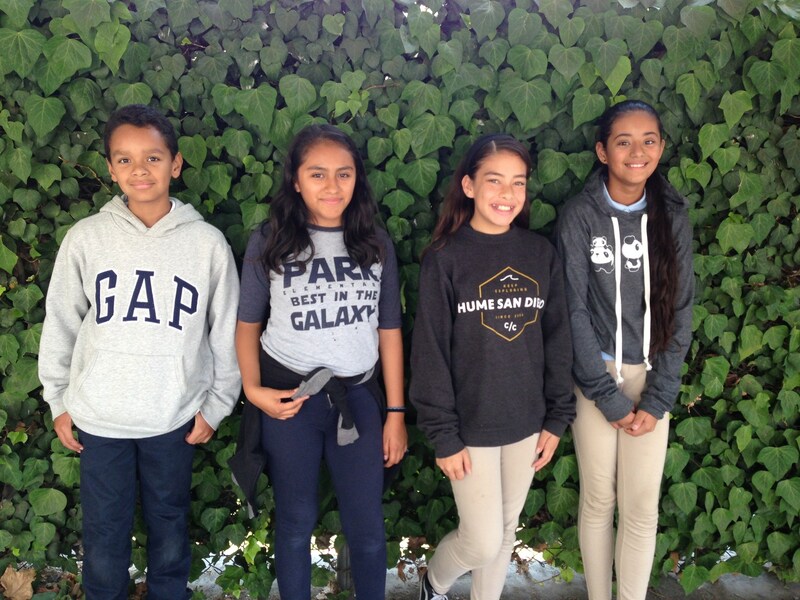 (Associated Student Body) is student leadership group that follows school-wide expectations of being RESPECTFUL, RESPONSIBLE, and TRUSTWORTHY, 3 of the 9 characteristics we honor every month at the student of the month assemblies. All leadership students understand that they must uphold excellence as a leader. A.S.B. organizes, implements, and facilitates activities at Park School. All student leaders are expected to attend before and after school, weekends, or at summer events that A.S.B. decides to sponsor at Park. A.S.B. hosts many of the extracurricular activities and events organized on campus, including dances for middle schoolers. A.S.B. 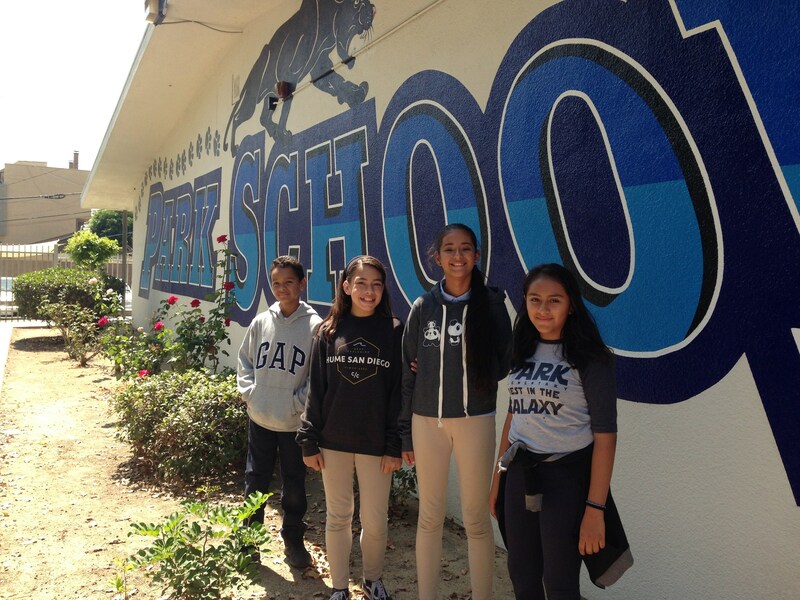 student leaders must maintain their grades in all classes and demonstrate their best to achieve academic excellence while having much Panther Pride. These students know and understand that “Creating the Best Student Experience Possible” is our main goal. We look forward to having our new student leaders guide the school towards greatness!